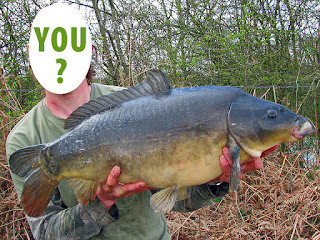 Andrew Kennedy's Angling Blog at Just-Fish.co.uk - Fishing Blog Coarse Fly Lure Pike Perch: New website - a work in progress - Beta live now! New website - a work in progress - Beta live now! My old website, despite a couple of updates & minor facelifts, is vastly outdated, not very visually striking, nor compatible with mobile devices. So a couple of years ago I started work on a replacement, based on the WordPress platform. A server error lost all of the work I’d done and my backup corrupted, so I had to start again from scratch! 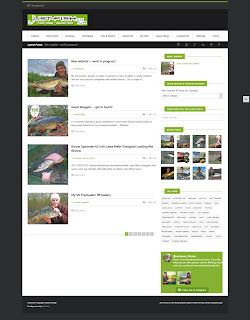 This setback put me off for a while but there are so many fishing articles and features on there that I felt I should really give them a new, modern home. At the moment I have the main nuts & bolts in place. It's still very much in "beta" but I’m steadily importing & updating all my old articles, blog posts & photos, as well as adding a few new reviews, videos and features. It's almost as time consuming importing the stuff as it is writing it in the first place! Leave a comment, on there or on here, and let me know how you think it's going, along with any ideas of how I can improve it (the looks will definitely improve!). Over the winter I'm planning on improving the looks & layout and once I’m happy, everything will move to www.just-fish.co.uk and the old site will be no more. So please check back to see new content & improved looks as soon as I find the time! 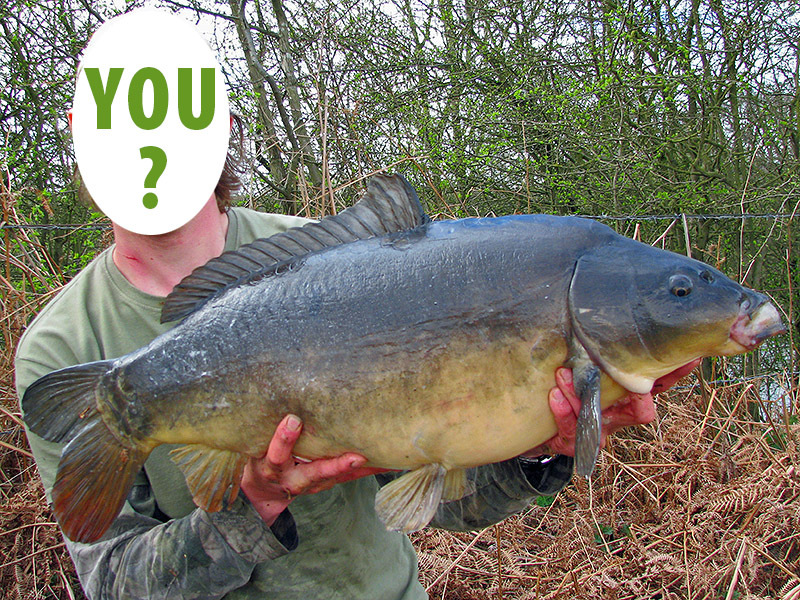 Whether you’re a published angler or you’re interested in writing your first piece, if you have a fishy story to share (who doesn’t?!) and you’d like your writing to be showcased on my site, head to the "Contact Me" page. Fill in your details (including a link to your blog or website, if you have one) and send it to me with “Guest blogger” as the subject. I’ll be in touch soon to discuss your ideas and you could see your writing on the new site soon!